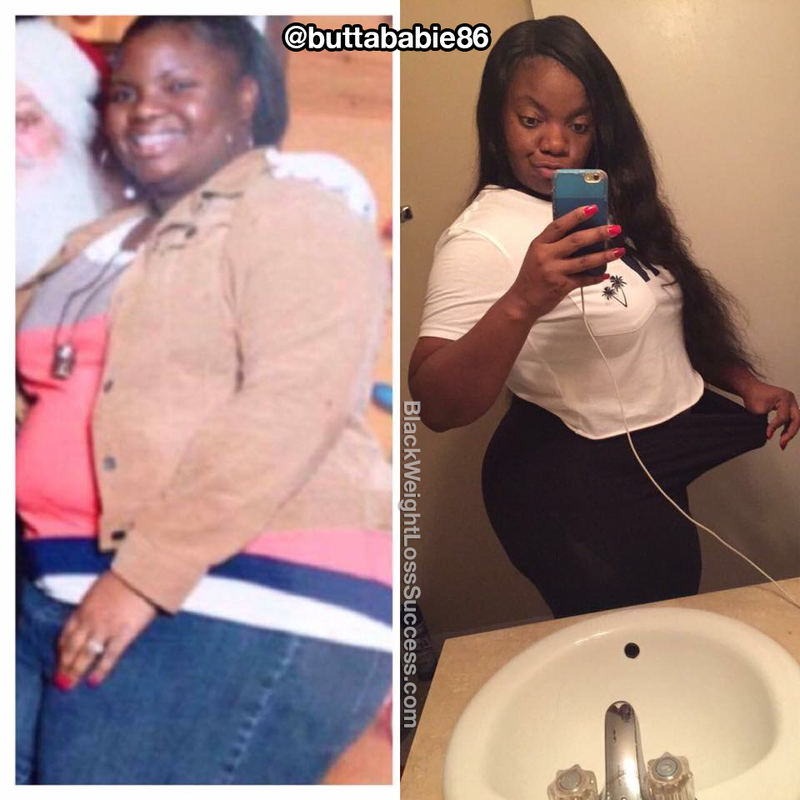 Transformation of the Day: Shaneika lost 70 pounds by going Keto. 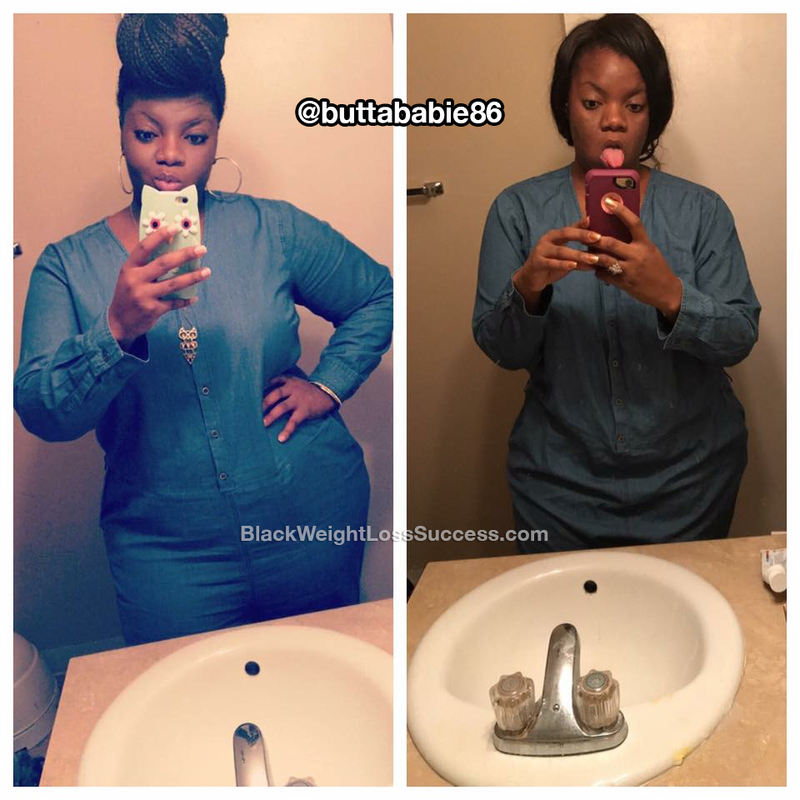 She adopted a low carb/high fat/high protein eating style and shed the weight in 4 1/2 months. Check out what she shared with us about her journey. Hi, My name is Shaneika and I am 31 years old. I stand about 5 feet, 6 inches tall. I started Keto (Ketogenic Diet) on April 28, 2017, weighing in at about 305 pounds. I changed my eating habits by cutting sugars and breads out of my diet and watching my carb intake. For exercise, I do cardio when I can, maybe 2 to 3 times a week. I decided to begin my weight loss journey after experiencing the bad breakup of my marriage. I wanted to get back to my pre-marriage weight. I was just trying to be a healthier and happier person. I kept myself motivated during the tough times by looking at old pictures of how I use to look. I didn’t want to go back down that rode, so reflecting on those pictures helped me to keep pushing toward my goals. I have lost a total of 70 pounds in about 4 1/2 months. I am still doing Keto today and I can’t see myself stopping any time soon. I have fully adapted to the low carb lifestyle. I’m lighter, happier and free! I feel great! The thing about dieting and losing weight is that you have to be ready mentally. Once you have the right mindset, nothing or no one can stop you! WOW. Inspiration from my hometown. So, proud of you!! I just started the Keto journey ! !